12 days to go and the happiest time of the year is here! I'm sure we are all very busy preparing for gifts, foods to share, clothes to wear and many other things that concerns this season. I bet, the preparations are already giving us headaches. 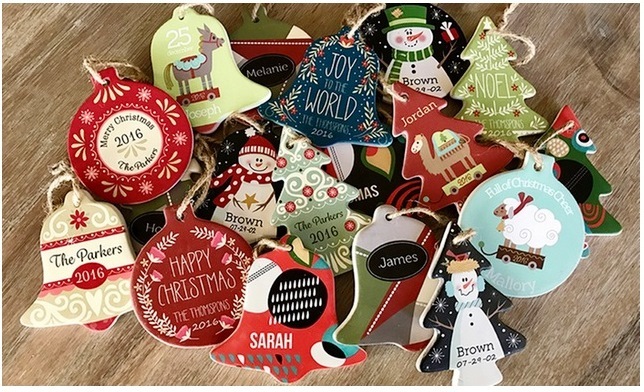 But would you believe me if I tell you your Christmas can be stress-free? 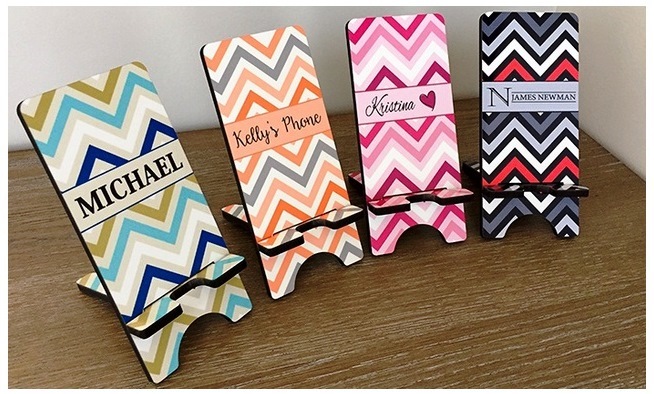 This personalized cellphone stands are a nice idea for gift-giving. It is being sold at 64% off. Whether you're home is all set for Christmas or not, these porcelain ornaments, being sold at 70% off; are great addition to our decors. It's winter time and it's starting to freeze outside. 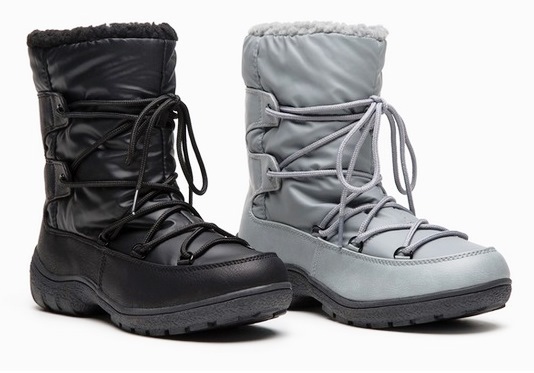 You might need some protection against the cold and these short winter boots for women is a great find. Now selling at 68% off. I encourage you to visit and try Groupon coupons. 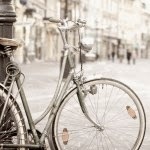 Among all the shopping sites I visited, it is so far have the best offers and widest selection of products and merchants. Don't get caught in long lines, heavy traffic and stressful shopping, head over to Groupon, you'll definitely have a stress-free holidays!